MOTORISTS around the country are being urged to fill up "just enough to get by" until the cycle turns amid three-year high petrol prices blamed on tightening global oil supply. With the global oil price increasing more than 40 per cent over the past year to just under $US75 a barrel, the average price for regular unleaded is about 150¢ per litre in most capital cities. "It's not great news, to be honest," NRMA spokesman Peter Khoury said. "We're starting to see some very high prices that we haven't seen for some time." Some cities, such as Adelaide and Sydney, have already hit the top of their cycle so motorists there should fill up now, while others like Brisbane and Melbourne are near their peak. 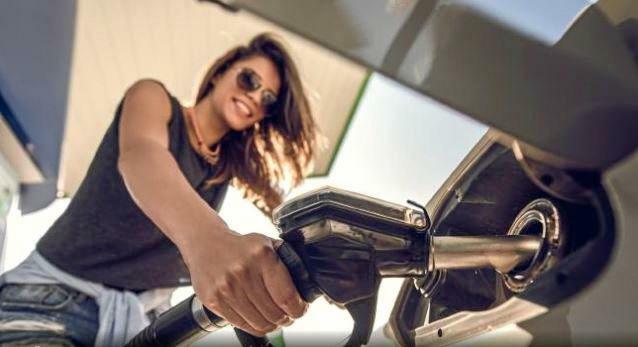 "For those cities that are now at the high point, if you need to fill up just get enough to get by for the next few days until prices start to drop," Mr Khoury said. "There's not a massive spread of prices in those cities; for example in Brisbane the average is 153.9 and the most expensive is 156.9, which is worrying. "If you're in Sydney, fill up now because it is going to go back up. When we see prices this high it's really important that motorists make the most of the fuel cycles in those cities that have them, otherwise you're going to be paying 20-30 cents more than you need to." The Australian Competition and Consumer Commission tracks the fuel price cycle in every city, and a number of consumer apps are available to find the best deal near you. 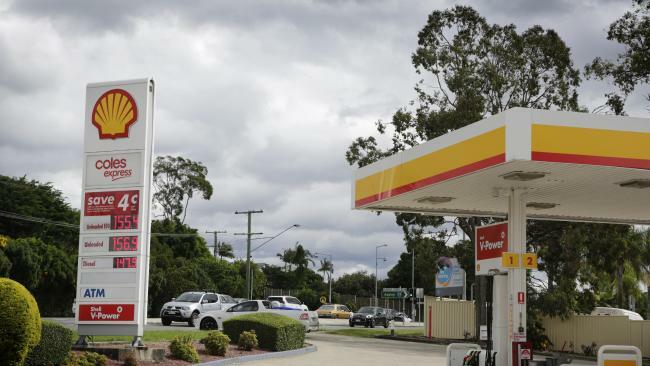 While the RACQ and other motoring organisations have accused petrol retailers of price gouging to boost their margins above what the "fair price" should be, retailers say they're simply passing on higher costs. "That's about as credible as us talking about a 'fair price' for the insurance products offered by those organisations," said Mark McKenzie, chief executive of petrol retailer peak body the Australasian Convenience and Petroleum Marketers Association (ACAPMA). "The price is dictated by the market. We're at the top of the cycle and tracking higher than we have for quite a while because of two effects. The first is the increase in the world oil price, and we're also seeing the combined effects of increasing costs for retail business, and I stress that they are businesses. "My suggestion to our critics is if they can name any business across the country that has not experienced increased costs in the last three years, we'd like to hear it. A number of our retailers are reporting a doubling of electricity costs in the last 12 months alone." Mr McKenzie said it wasn't fair to focus just on the top of the cycle. "It's the average price over a 12-month period, clearly our businesses will try to recover their costs from that average," he said. He added that while some of the bigger retailers were protected by fixed electricity contracts, the smaller operators that make up 70 per cent of the industry were typically on annual retail plans. Many of those were now using energy contractors to try to secure the best price. "We don't just sit there and say, 'We don't give a rat's, we'll just pass it on', because if they can secure an energy contract that is competitive, that's an advantage," Mr McKenzie said. According to the ACCC's most recent quarterly petrol price report, gross retail margins are at their highest recorded levels since monitoring began in 2002. "The ACCC accepts that some of the increase in gross retail's margins has been due to increased costs; the information we have, however, indicates that this contribution does not explain the bulk of the increase," ACCC chairman Rod Sims said at the time. Last week, Liberal Senator Jim Molan warned Australia was in danger of running out of fuel by next month in the wake of the Syria air strikes, with the former Australian Army major general describing it as a "single point of failure".